Whether you’re preparing for an audition, a competition or purely as a hobby, Lauren would love to work with you. Lessons are taught in 30-, 45-, or 60-minute increments. The focus is on technique and music theory, and special attention is paid to musicality. Lauren can teach lessons in Solfège or Letter Notation. Additionally, the sessions can be conducted in either French or English. 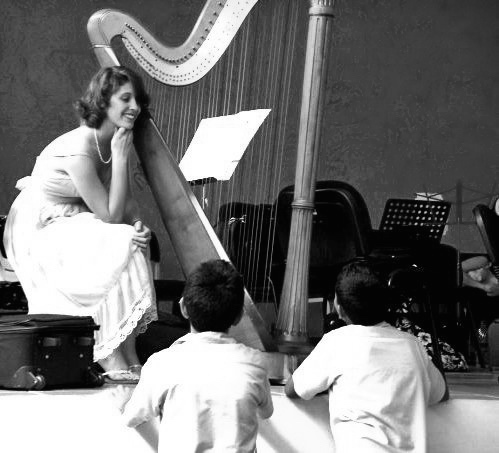 The minimum age for harp lessons is 5 years old. No musical knowledge is required.